At Grace of Glaze we like to make products that bring beauty and stillness into everyday life. Our unique use of colour and material make the colours vibrantly alive. The subtlety of the gradient glaze and coloured porcelain are only possible because of the small scale and handmade production process. It brings great joy to make these products for you in your own preferred colour selection in our atelier in Utrecht, the Netherlands. At Grace of Glaze we put colour first. 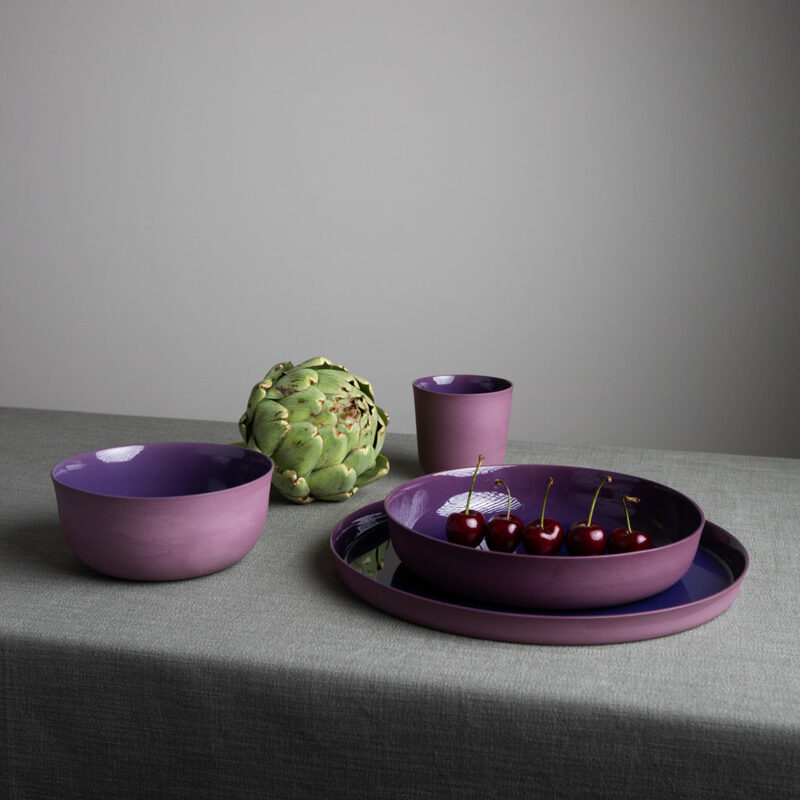 This tableware is created by adding a coloured transparant glaze on top of a coloured clay body. This way a different hue is created. The two colours and the shape of the product result in a gradient. The grid with colour samples shows the possibilities of this technique. 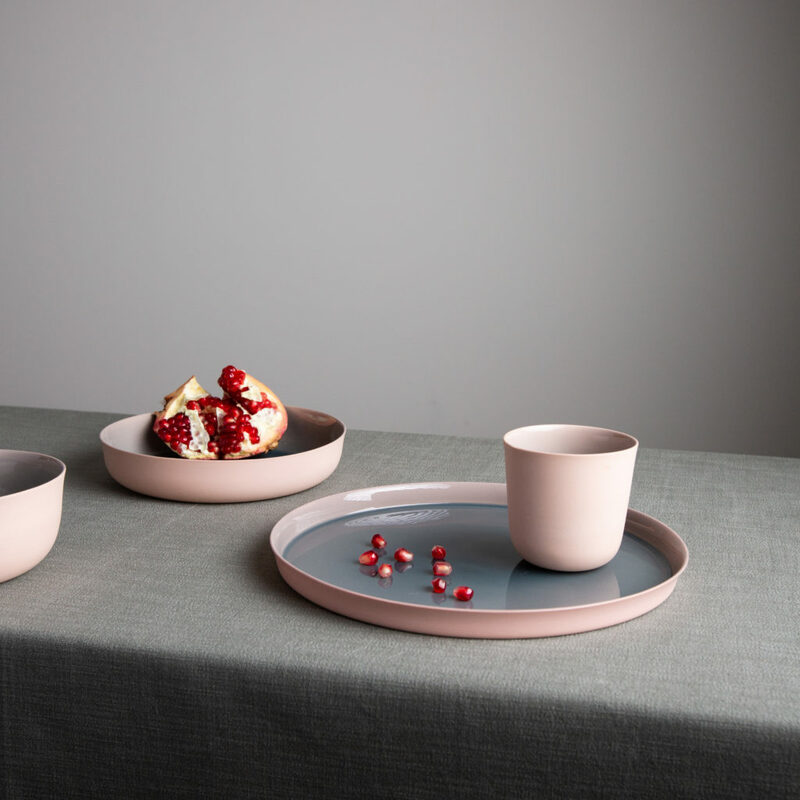 Although three colours of clay and 25 glazes are used, the possibilities are endless. 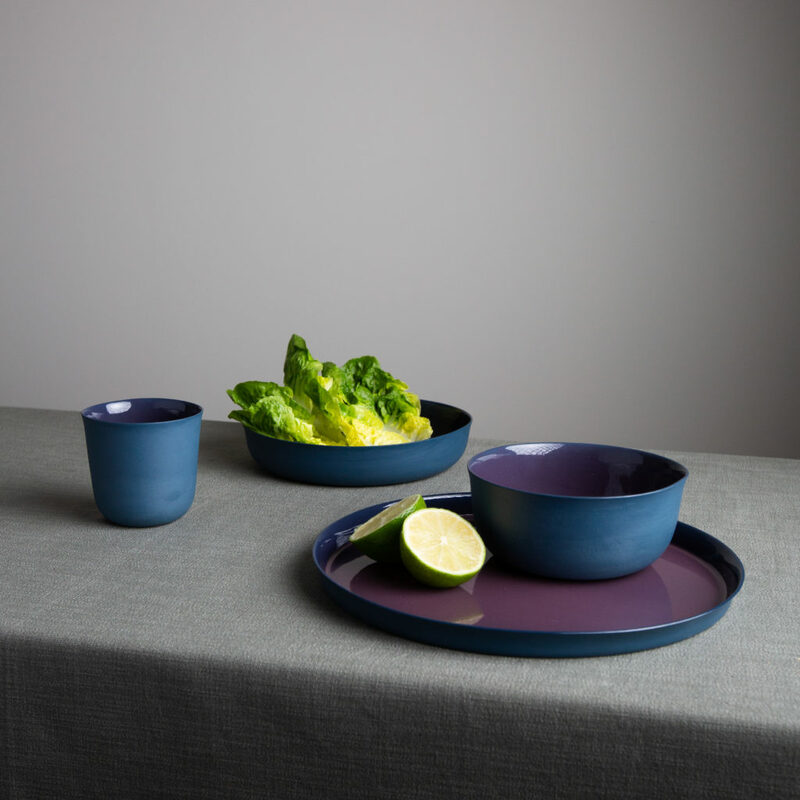 We have three colour combinations as our basis collection. 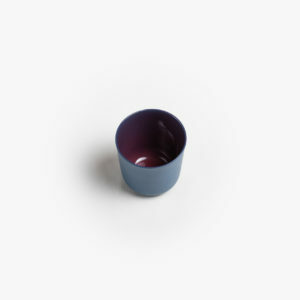 Our spring and summer colours are now available in the webshop to choose from. Interested in staying in touch? 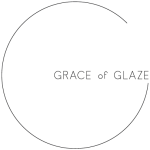 Stay up to date with the latest developments about Grace of Glaze by subscribing to our mailinglist!